Easter Seals provides services to help children and adults with disabilities and/or special needs as well as support to their families. They have been helping families for nearly 100 years. 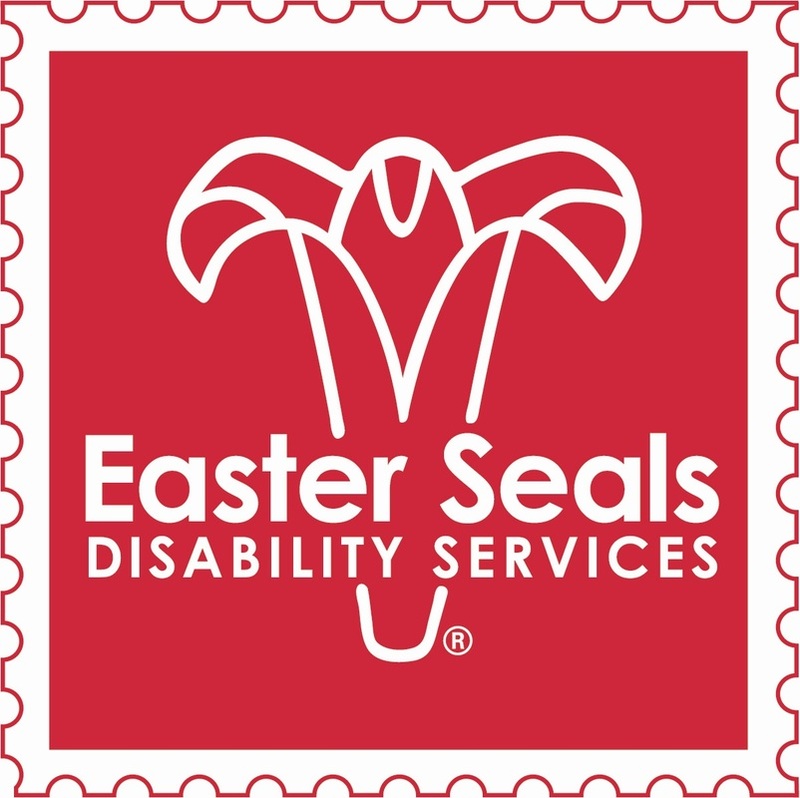 Today, Easter Seals assists more than one million individuals and their families annually at more than 550 Easter Seals service sites across the country. Each center provides top-quality, innovative services tailored to meet the specific needs of the people they serve. The Ridgewood 5K specifically supports the Chicago Metropolitan Autism Spectrum Disorder Services Program. 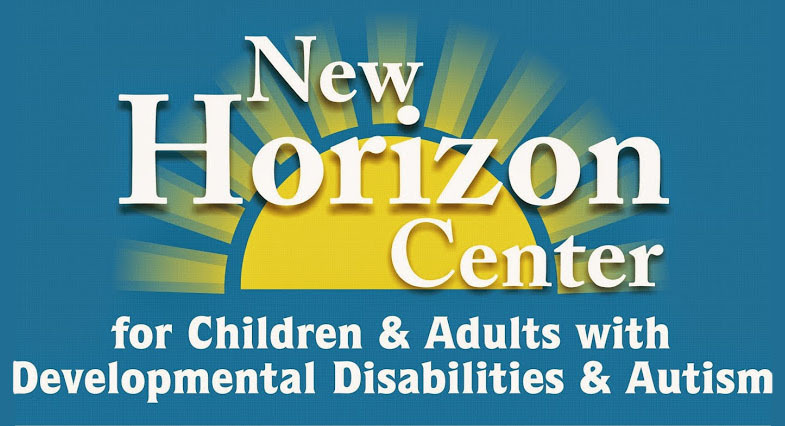 New Horizon Center for Children & Adults with Developmental Disabilities & Autism is a not-for-profit agency that provides education and training for children and adults with severe developmental disabilities and autism. New Horizon Center's goal has always been to provide children and adults with disabilities the opportunity to reach their full potential. The agency serves students and adults from the Chicago and suburban areas.